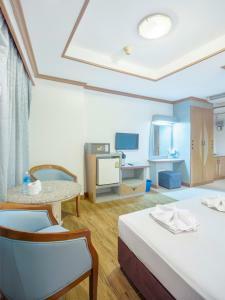 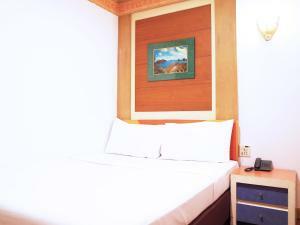 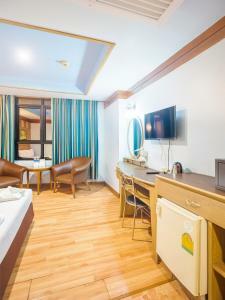 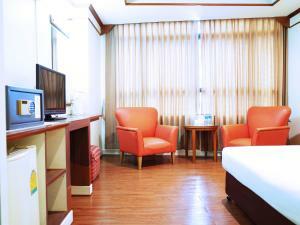 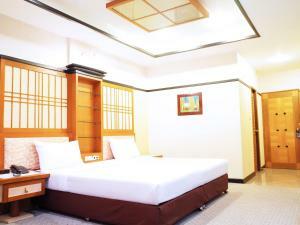 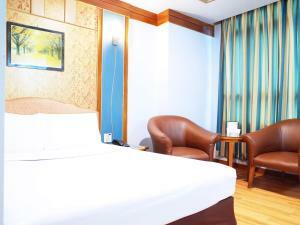 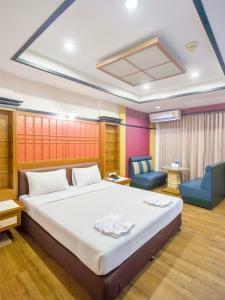 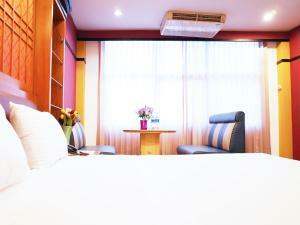 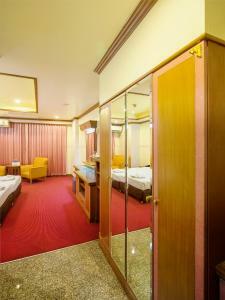 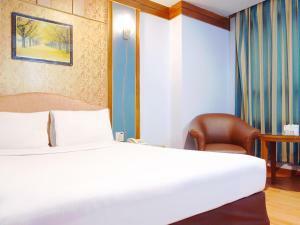 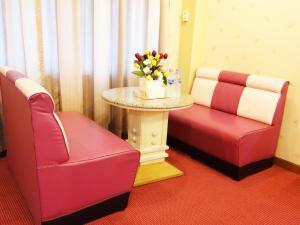 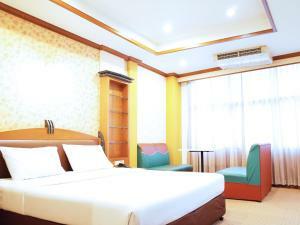 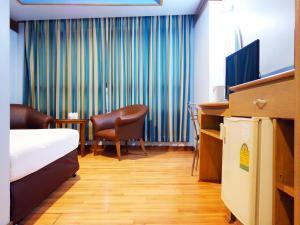 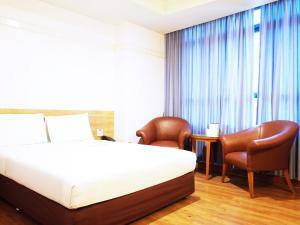 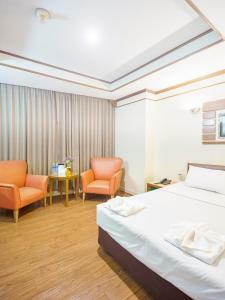 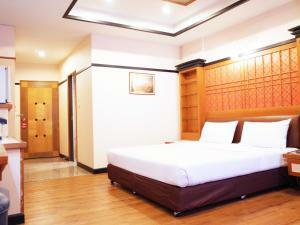 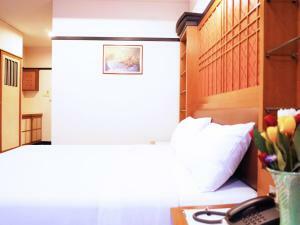 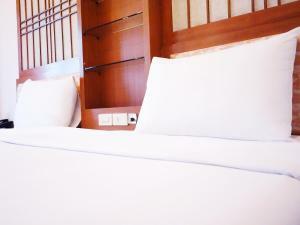 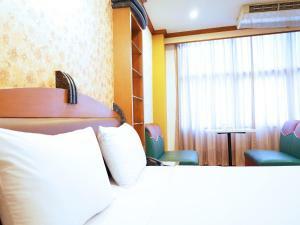 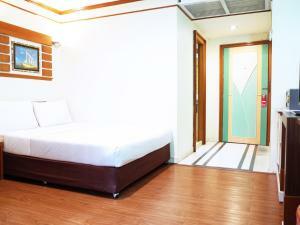 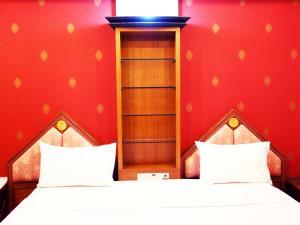 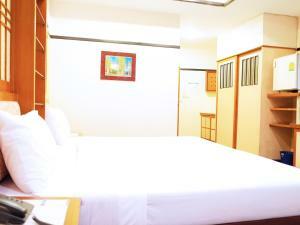 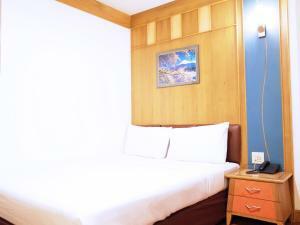 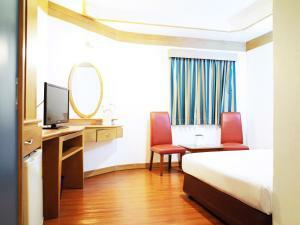 Centrally located in Bangkok, Bavana Hotel is a 5-minute walk from Saladaeng BTS Skytrain Station. 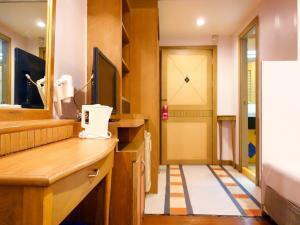 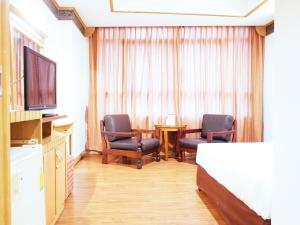 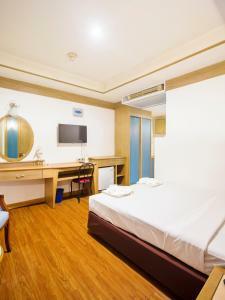 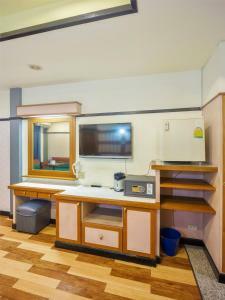 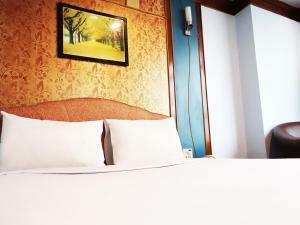 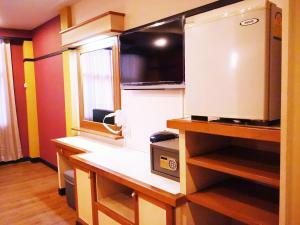 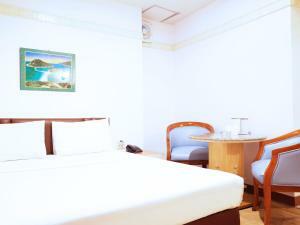 It features a restaurant and air-conditioned rooms with a TV. 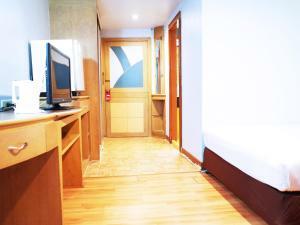 Free Wi-Fi and parking are provided. 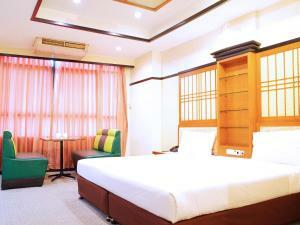 Hotel Bavana is a 10-minute walk from Silom Complex Shopping Mall and a 10-minute Skytrain ride from Siam Paragon and MBK Shopping Mall. 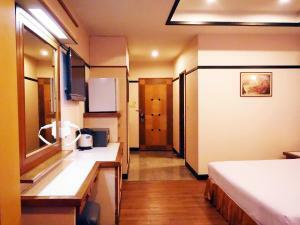 Suvarnabhumi Airport is 35 km away. 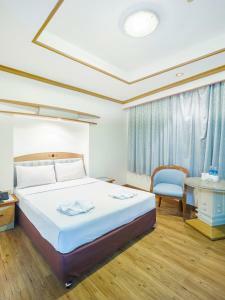 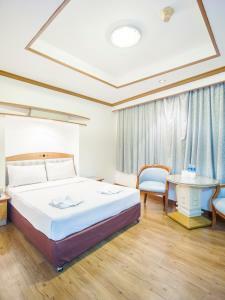 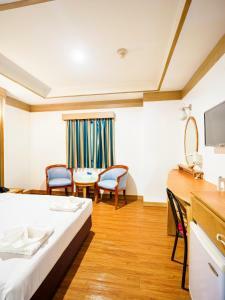 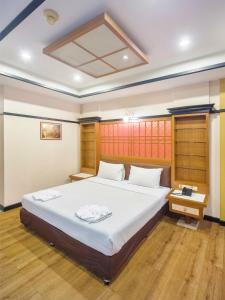 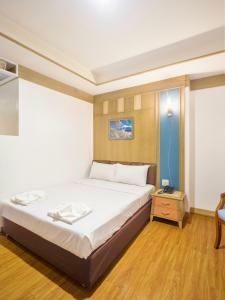 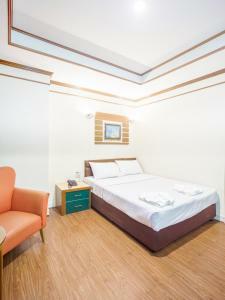 Rooms come with modern interiors and wooden furnishings. 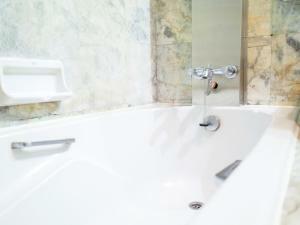 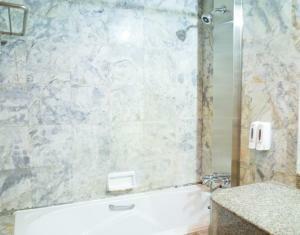 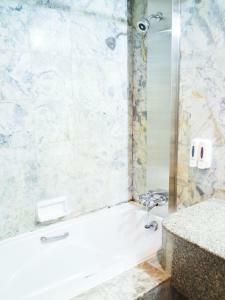 Included in each room are a refrigerator, seating area and private bathroom with a bathtub. 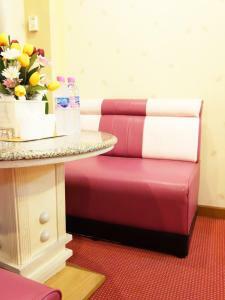 The restaurant serves a selection of Italian and Thai dishes. 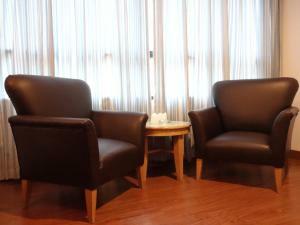 Refreshing beverages are available at Bavana Coffee Bar. 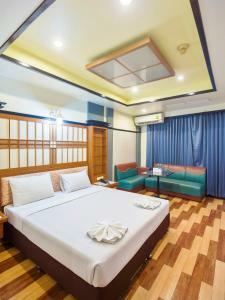 Guests can enjoy a relaxing traditional Thai body massage, or make travel and sightseeing arrangements at the tour desk. 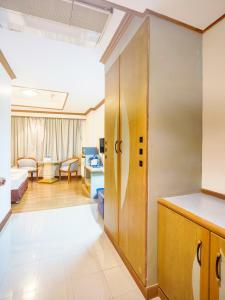 Luggage storage facilities are available at the front desk. 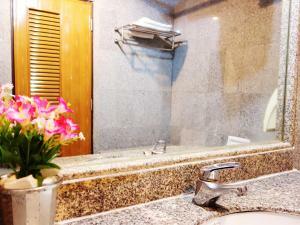 Air-conditioned room features a TV, refrigerator and a bathtub. 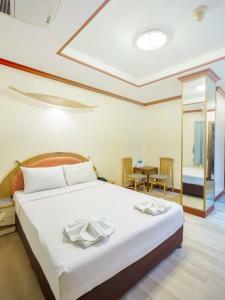 Please note, this room cannot accommodate an extra bed. 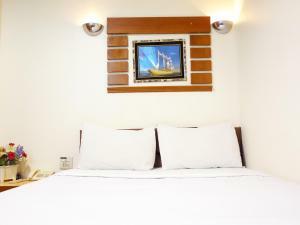 Rate: THB 1650.00 ... THB 2100.00; select dates below to get current rates. 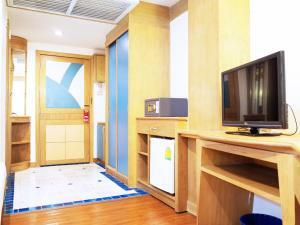 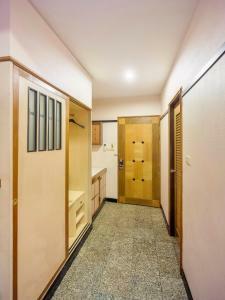 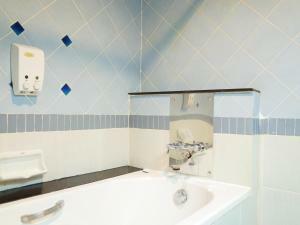 Offering additional living space, air-conditioned room features a TV, refrigerator and a bathtub. 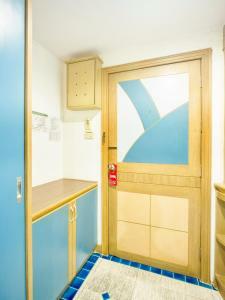 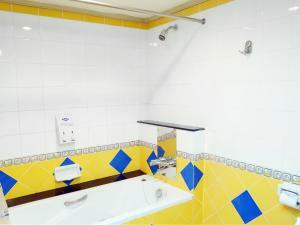 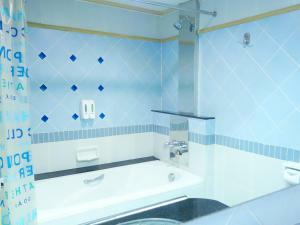 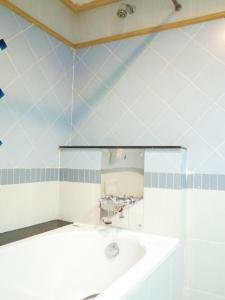 This double room features a seating area, hot tub and air conditioning. 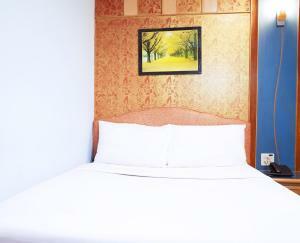 Rate: THB 1440.00 ... THB 2100.00; select dates below to get current rates.